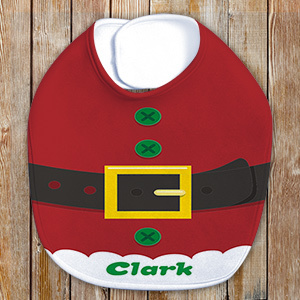 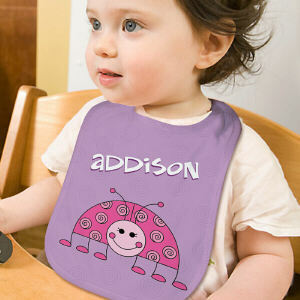 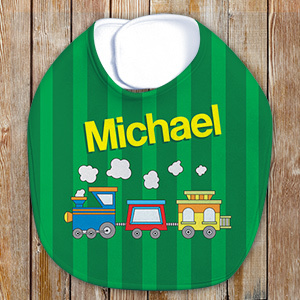 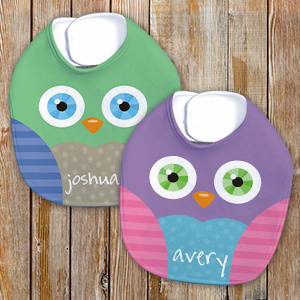 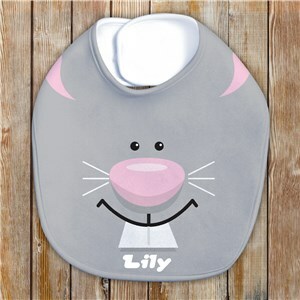 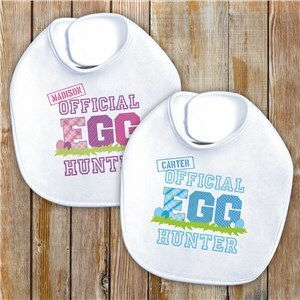 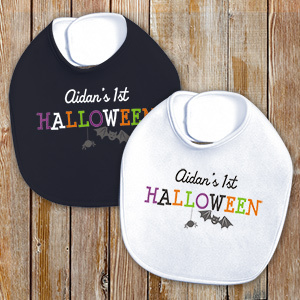 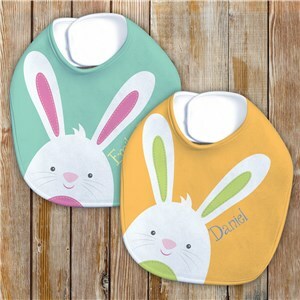 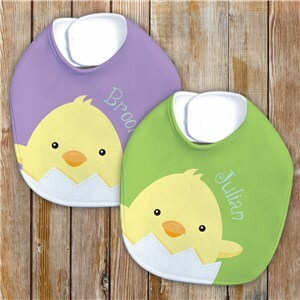 Baby bibs makes great gifts for newborns or a pregnant mother's baby showers. 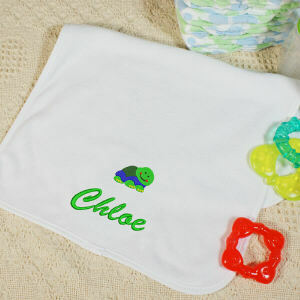 Adding a touch of personalization such as the baby’s name or expected birth date makes an even greater gift. 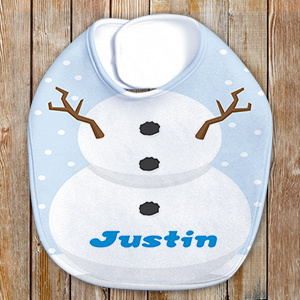 Available in countless styles and themes including Easter, each bid is personalized, allowing you to add personalization such as a baby boy or girls first name. 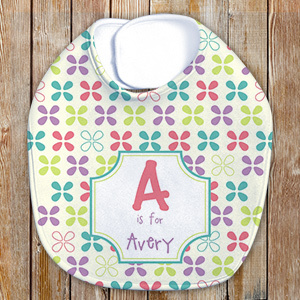 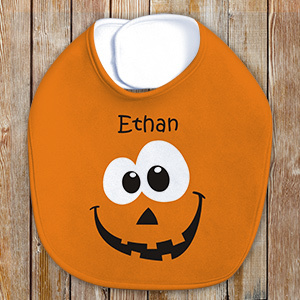 Not only are our Personalized bibs adorable, they are also practical as well, Each of our styles are available in cotton/poly blends with Velcro strapping ensuring easy on and easy off after feeding time. 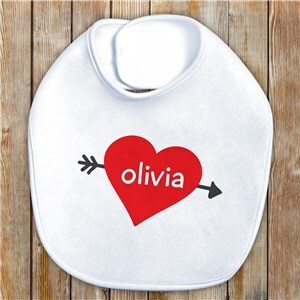 My Wife Loves the shirt. 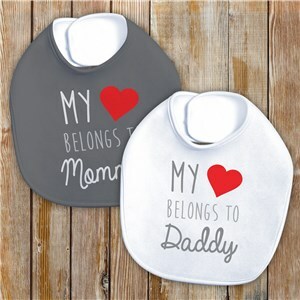 Bought the same shirt over a year ago, when we had 4 Grandkids. 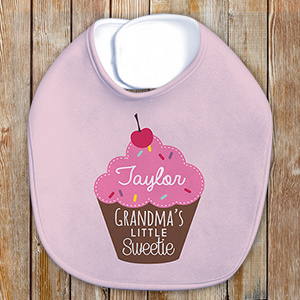 Now, we needed a new shirt to include our two new Grandbabies. 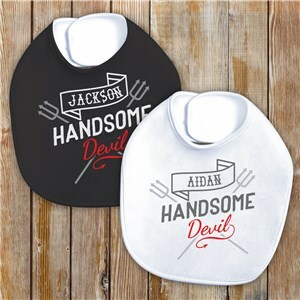 The shirts look and wear extremely well. 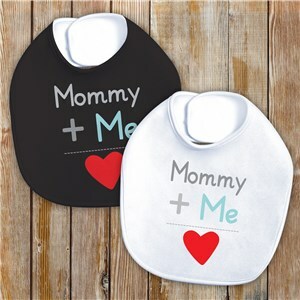 We have bought several other styles also. 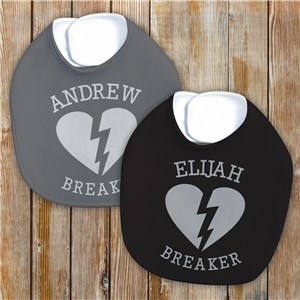 Highly reputable company.